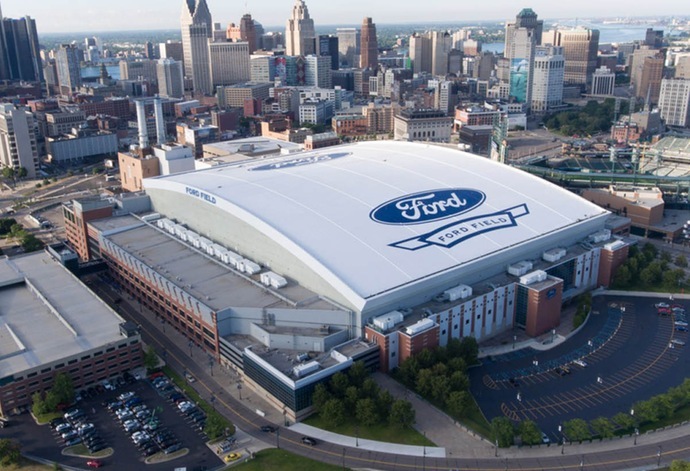 BUFFALO, N.Y. -- The Mid-American Conference will host its 2018 Football Media Day on Tuesday, July 24, from 11:00 am to 3:00 pm, from Ford Field in Detroit. The MAC Football Media Day kicks off the 2018 season, which officially begins on Saturday, Sept. 1, and will conclude with the 2018 Marathon MAC Football Championship Game on Friday, Nov. 30 from Ford Field. Once again this year's MAC Football Media Day will be shown live on ESPN3 from 11:00 am ET to 2:00 pm ET. The ESPN3 production will highlight the league's annual kickoff event as hosts Michael Reghi and Dustin Fox will visit with all MAC head coaches and several students throughout Media Day. Senior wide receiver Anthony Johnson and senior linebacker Khalil Hodge will join head coach Lance Leipold as UB's representatives at the annual event. Leipold and Johnson will be live on ESPN3 at 12:10 pm.